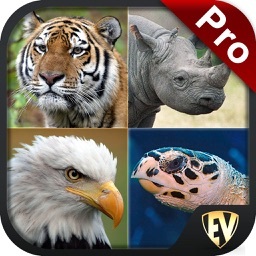 Endangered Animals SMART Guide is an app to explore the animals that are on verge of extinction. Our planet is beautiful because there is a balance. 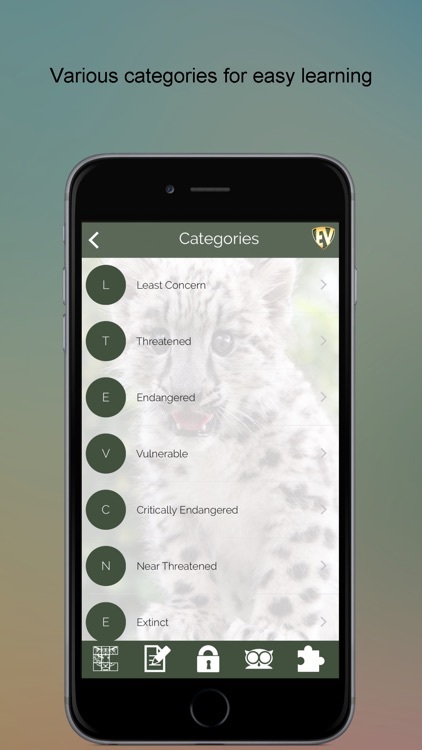 The app has information on more than 400 Endangered Animals under 9 broad categories. This proves there is a disturbance in the balance. 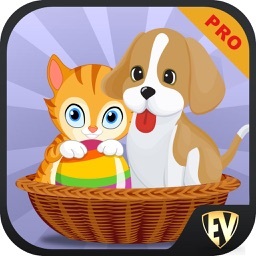 The app has Categories, Picture Puzzle, Contribute, EduBank, Quiz and Search. This guide tells you about those Endangered Animals who share this planet with us. 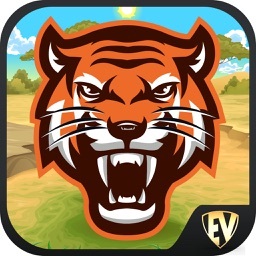 * Categories - Know the details about Endangered Animals like Definition, Sub group, Kingdom, Lifespan, Size, Weight, Scientific name, Color, Diet, Gestation period and more. 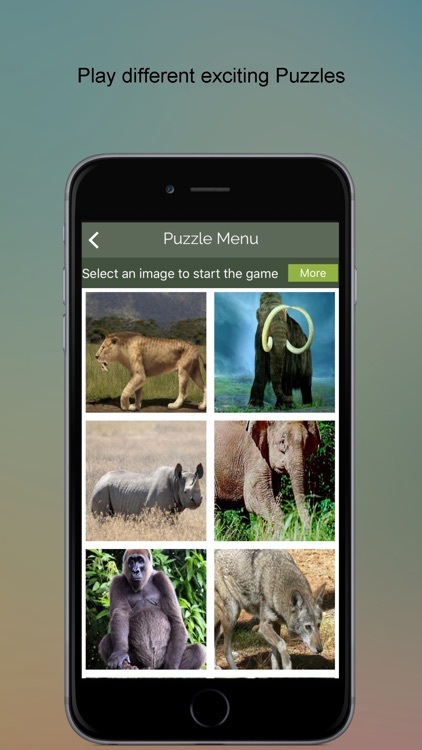 * Puzzle - Solve the jumbled animal pieces. 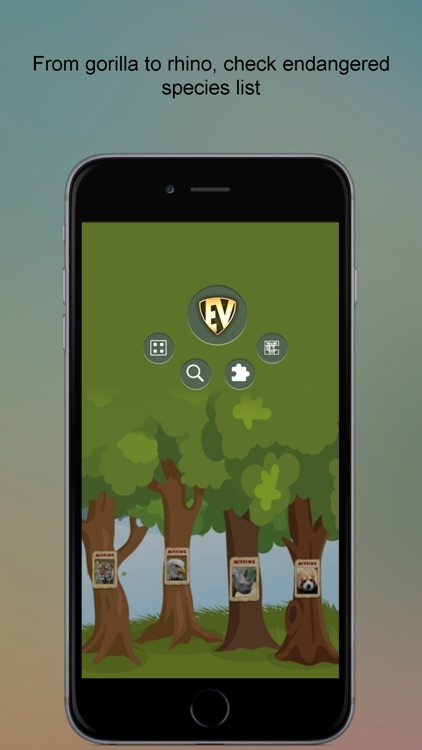 * Contribute - If you think we missed anything in this app, contribute it and we’ll update it! 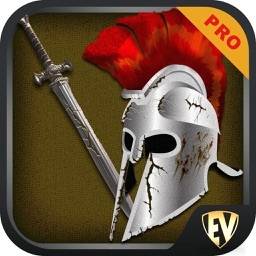 * EduBank - EduBank is a safe deposit of your learning. Save your favourite things here to refer anytime quickly! 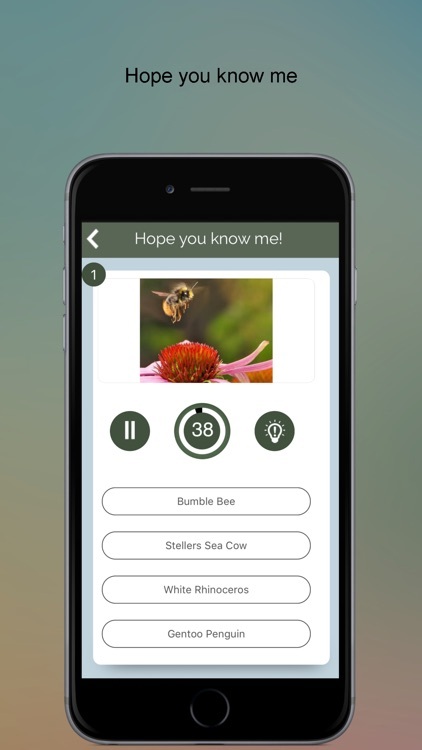 * Quiz - Challenge your knowledge with Quiz. 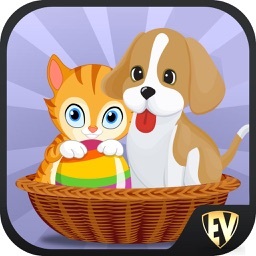 * Search - Search the animals here and get relevant details. 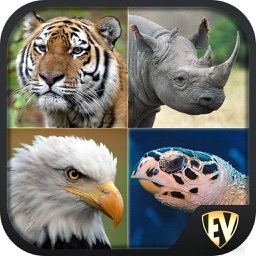 Conservation of animals is a matter of concern now, let not our lovable creatures disappear. 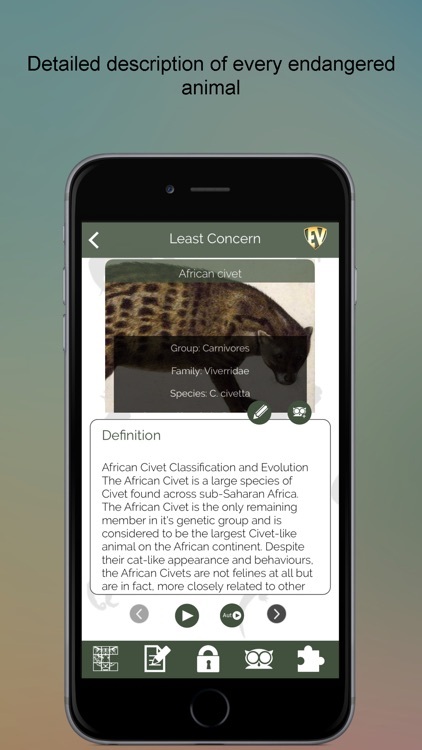 The population of such species is reducing at an alarming rate, but we can always know them best with the app, Endangered Animals SMART Guide.